The Lippo Centre is a landmark development located in the heart of Admiralty comprising approximately 1.3 million sq.ft. in two office towers with a retail element below. A basement carpark accommodates approximately 35 vehicles. Savills have been managing Lippo Centre since its completion in late 1987 and it is the company’s flagship instruction. 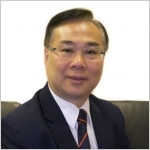 To provide a premium property management service to all owners and a specialist tenancy management service to the building’s largest single owner, the Lippo Group. Numerous building enhancements have been undertaken with much focus on cutting energy bills – with a 15% reduction achieved compared to 2000 figures. Cleaning and security services, as key elements of successful property management, were maintained to the highest standards at all times and major enhancements in security have been introduced. The outcome of our continuous maintenance and improvements is clear evidence of our successful strategy, delivering a first class management service. San Po Kong. 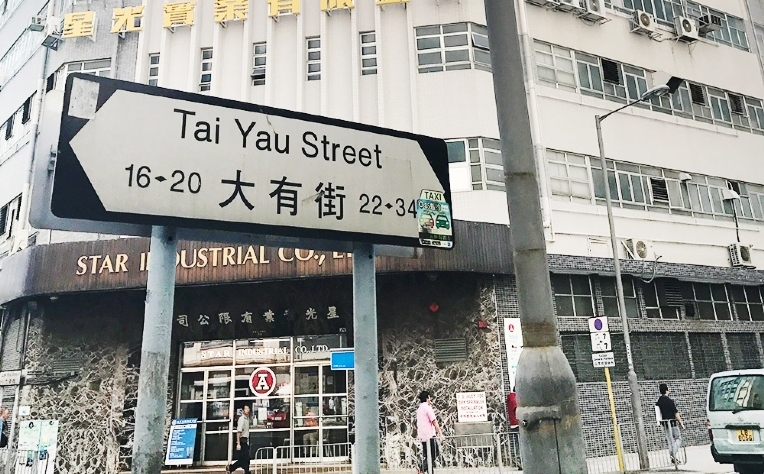 It’s a neighbourhood with a lot of history, but many Hongkongers have no idea where it is. 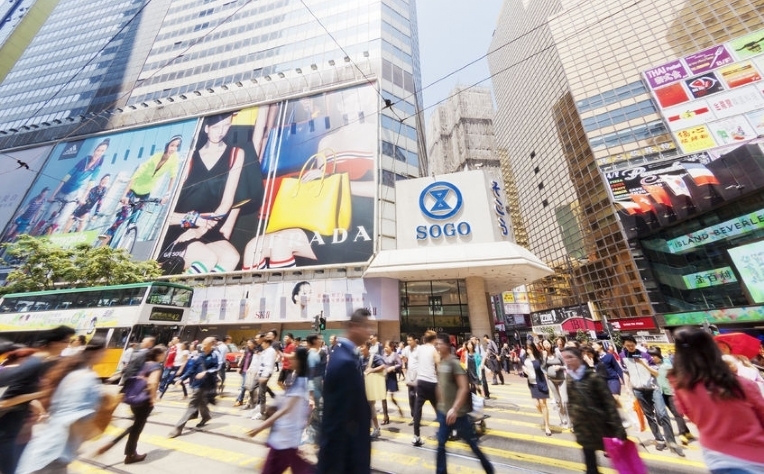 What’s the new hotspot for tech and finance companies in Hong Kong? Causeway Bay. That might sound surprising to anyone who still thinks of the neighbourhood as a shopping mecca, but things are changing fast.